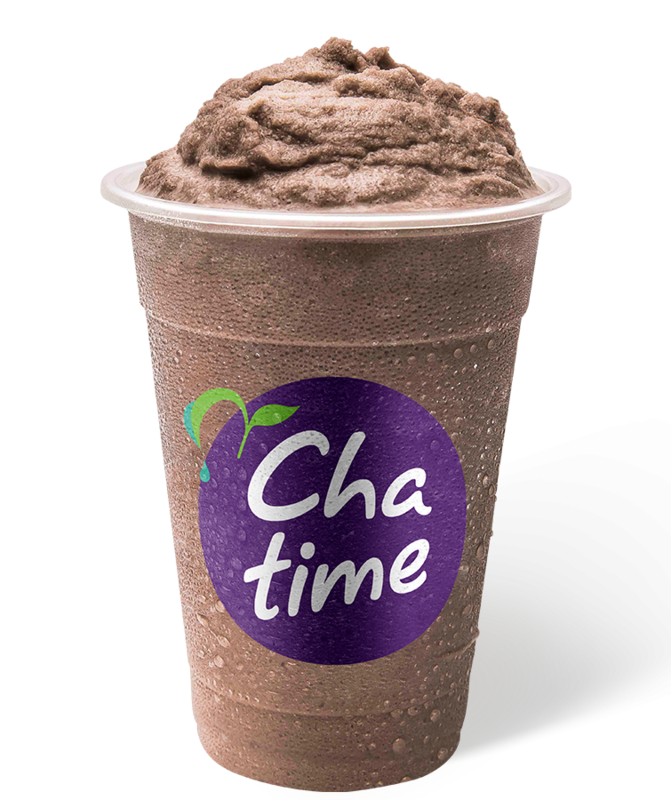 Cool down with our FREE fruity-tea giveaway! 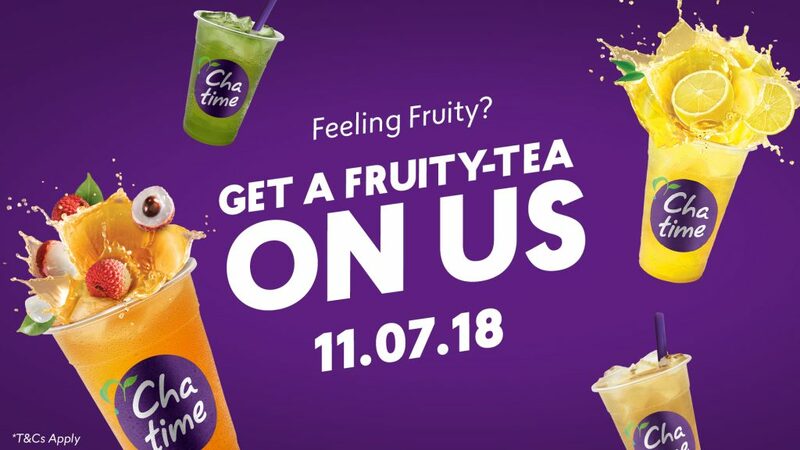 One free regular fruity tea per transaction only. Surcharge applies on mix-ins and upsize. Cannot be used in conjunction with any other offer. Valid at Casuarina, Mitchell St and Palmerston T-Breweries only. Limited to 200 Fruity Teas per T-Brewery. This giveaway offer is valid for ONE DAY ONLY 11th July 2018 during individual T-Brewery trading hours.